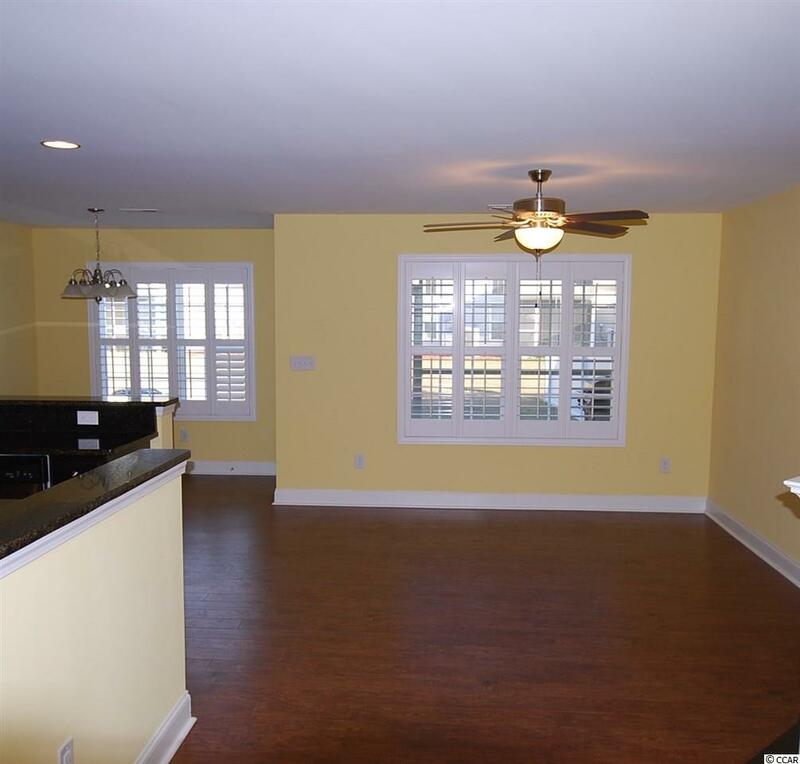 BUILT IN RIVERBEND ON THE INTERCOASTAL WATERWAY! 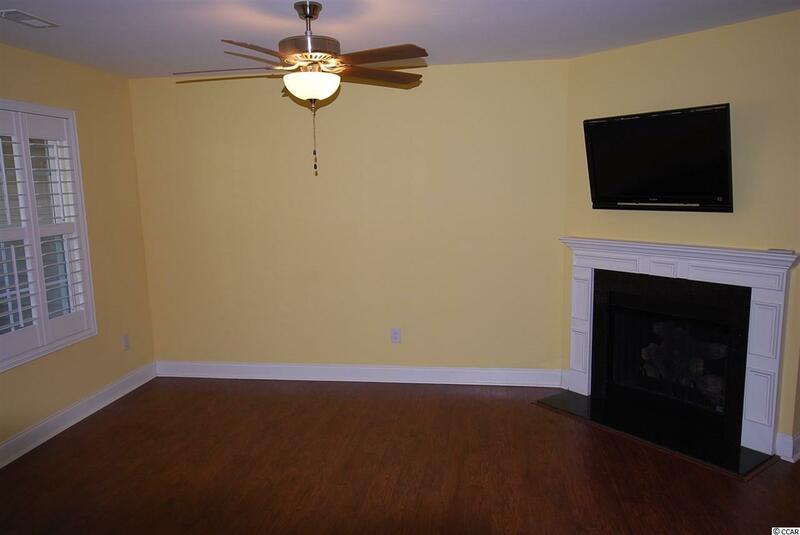 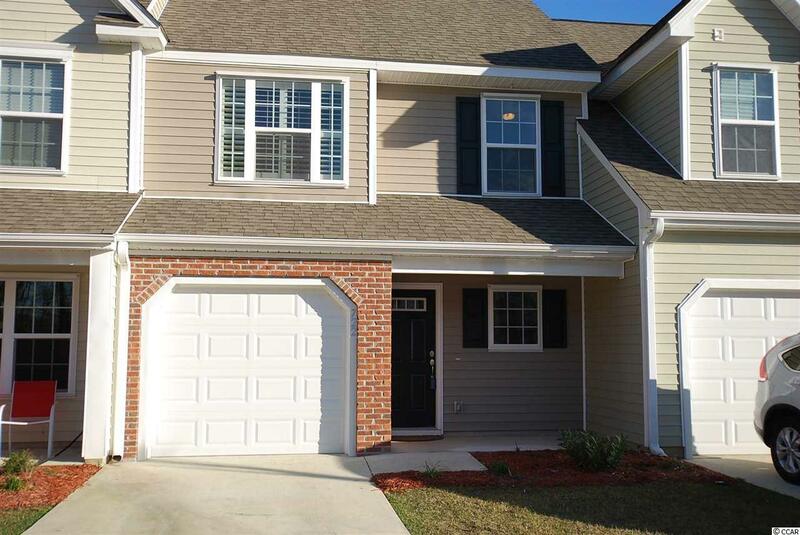 Welcome to Riverbend - a wonderful neighborhood on the Waccamaw River; The beautiful davenport features 2 bedrooms with walk-in closets, 2.5 baths, kitchen with full stainless steel appliance package, washer, dryer, plantation blinds, and gas fireplace. 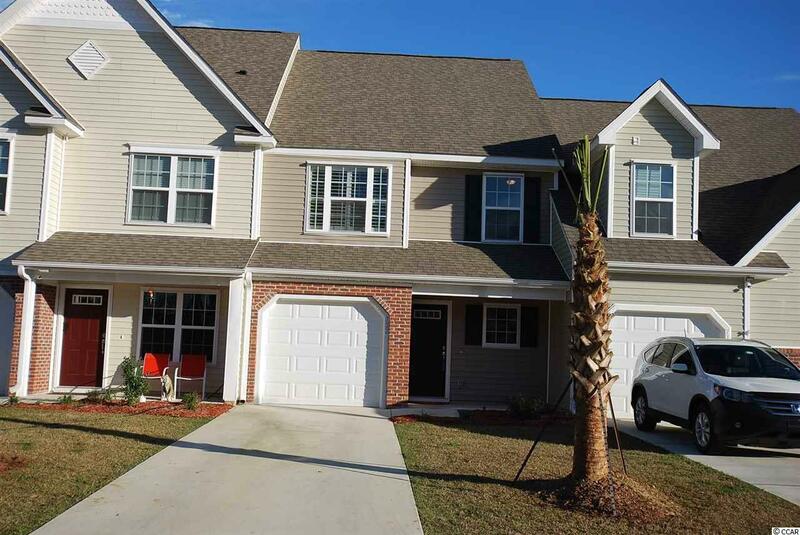 Community Amenities include a pool, community day dock, and the county maintained boat landing/launch.